This weeks challenge at Simon Says was a sketch... see below... Hope you can join us for the challenge!!! I really enjoy your work! Hi, dear Momo! What a fabulous card, love it!!! Wonderful card, adorable butterfly and brilliant job with the sketch. Very beautiful card!!! 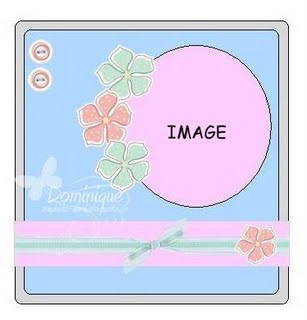 I especially like the big butterfly & the square buttons add such a nice touch!!! THANKS for joining us in the Simon Says Stamp Challenge this week!! !